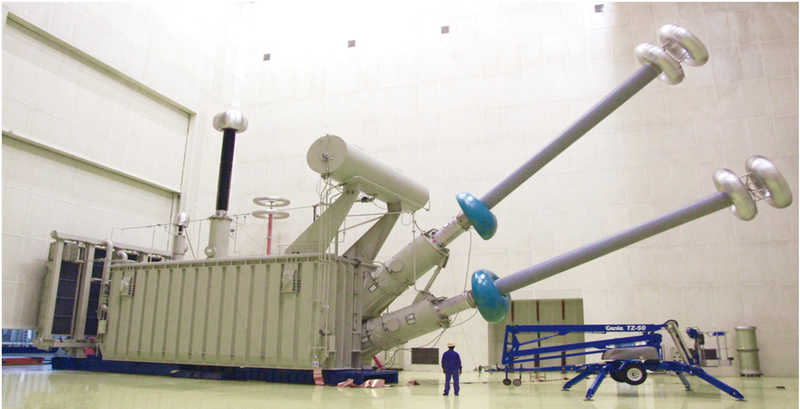 Converter transformers are crucial to an HVDC transmission system. Their robustness and reliability are of paramount importance for the transmission system’s availability. The increase of power demand creates new challenges for their design. HVDC converter transformers serve to connect the AC system (of the power generation side) to the DC transmission system, and at the other end, the DC transmission lines to the AC system (of the power consumption side).